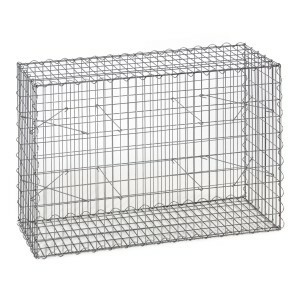 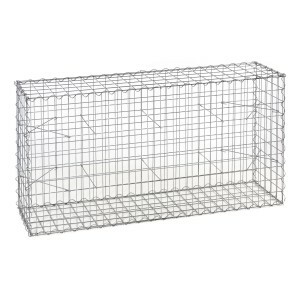 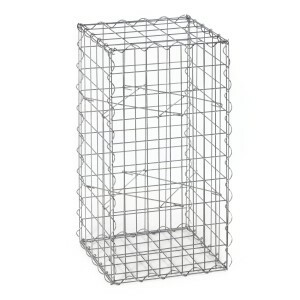 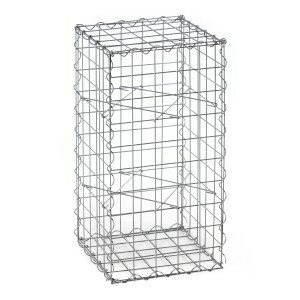 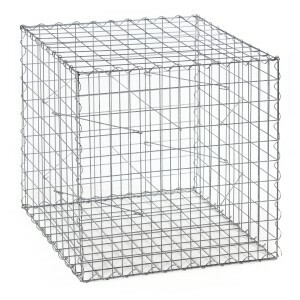 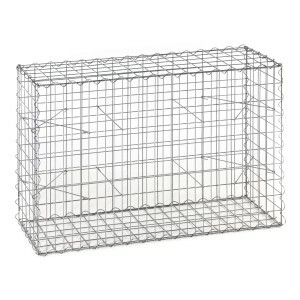 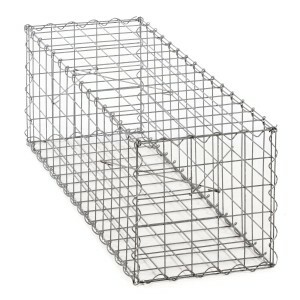 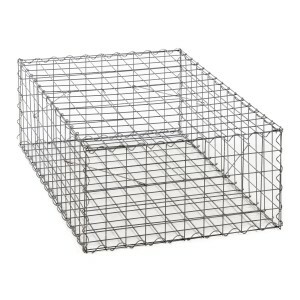 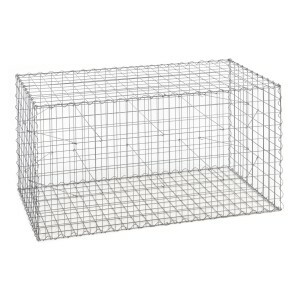 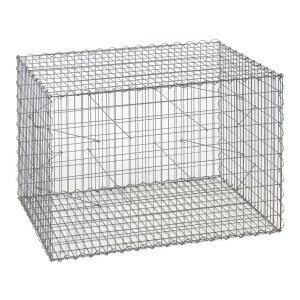 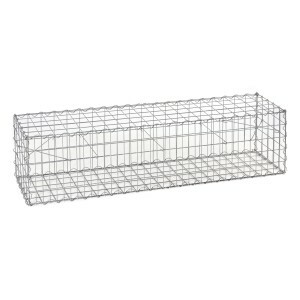 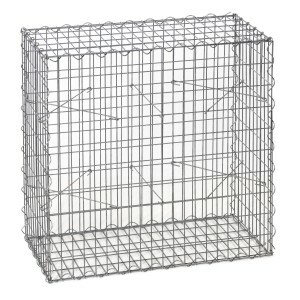  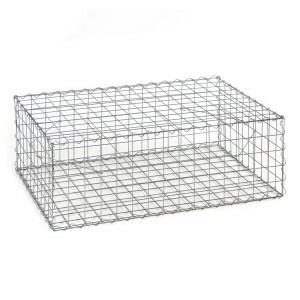 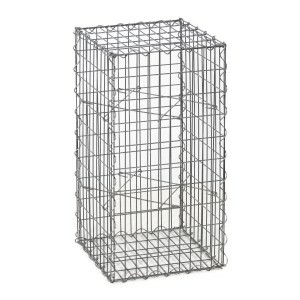 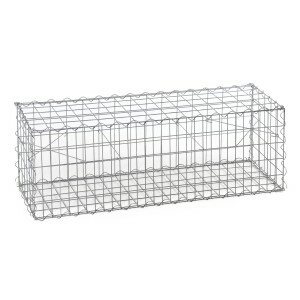 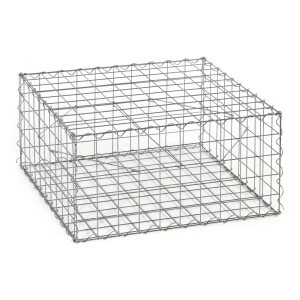 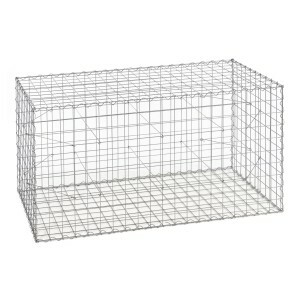 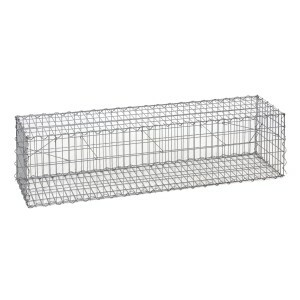 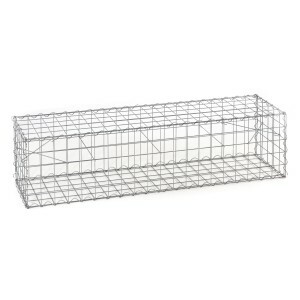 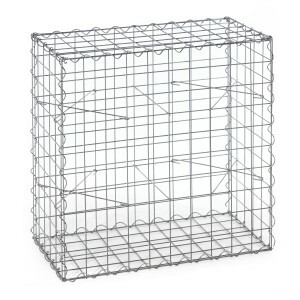 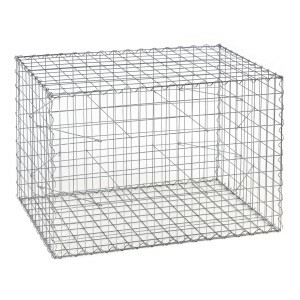 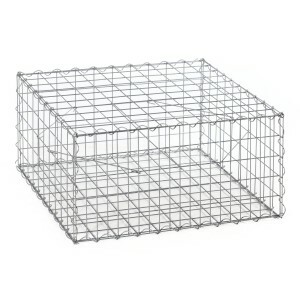 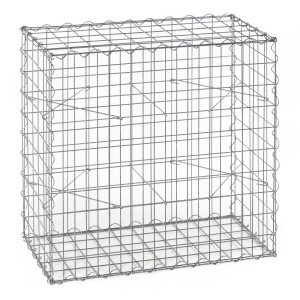 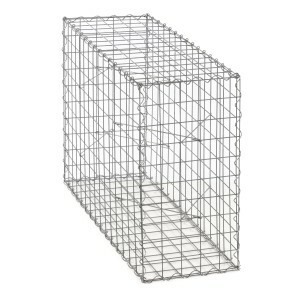 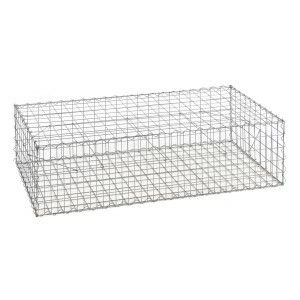 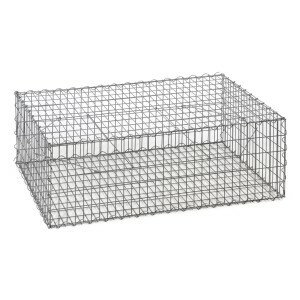 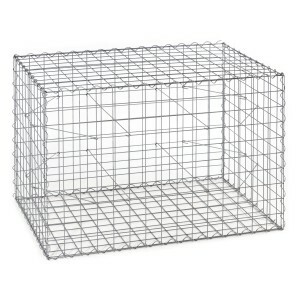 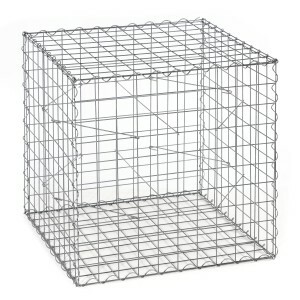 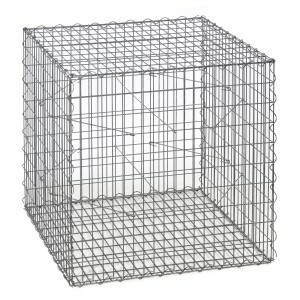 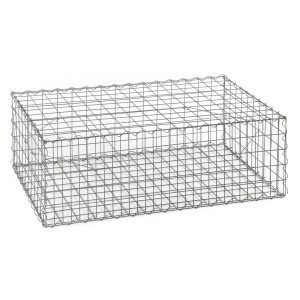 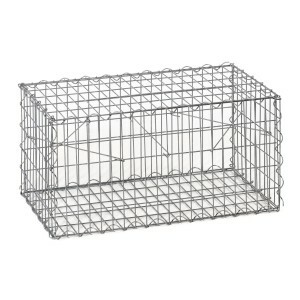 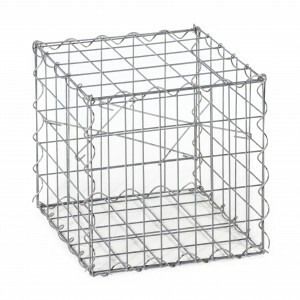 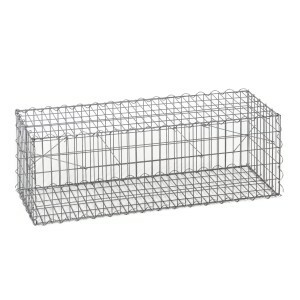 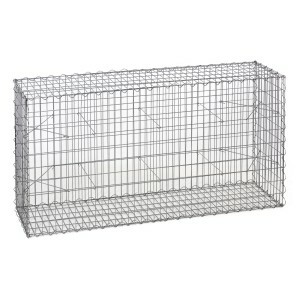 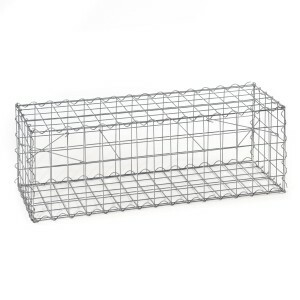 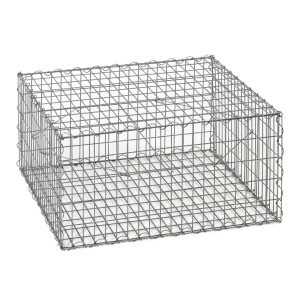 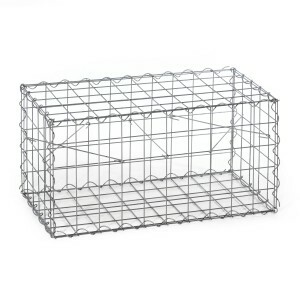 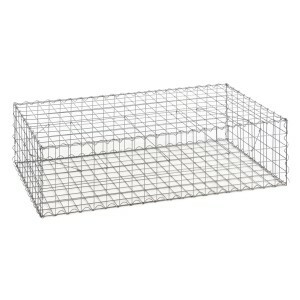 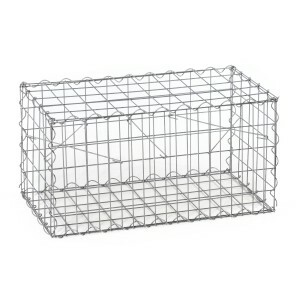 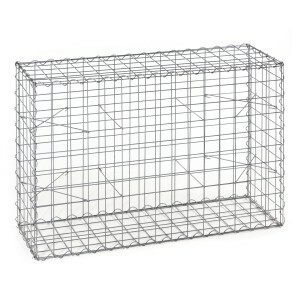 HS Gabions Online-Shop offers a wide range of gabion wire baskets. 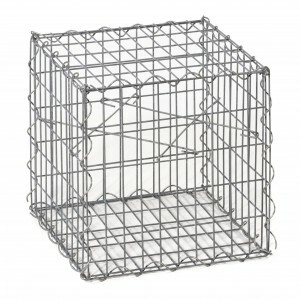 Use our high-quality processed, stable and durable stone cages as gabion wall, gabion visual protection or raised bed. 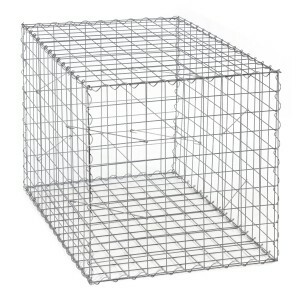 We offer gabion baskets in different sizes: Select the individually desired dimension of the stone cage as well as the appropriate mesh size. 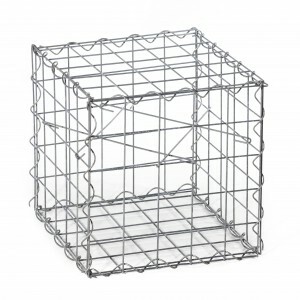 They are delivered with our spiral joints, which make for quick and easy assembly without the use of special tools, along with an adequate supply of spacers.